I’ve just spent some time reading some pretty doom and gloom essays and I must say, I really am concerned about where we are heading and how our Canadian retailers are going to do going into the new year. 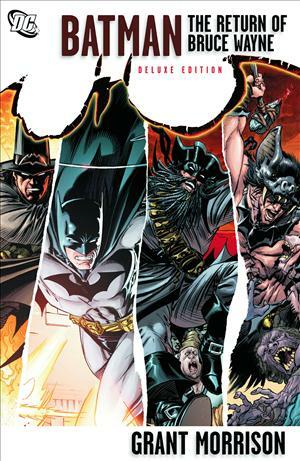 Aside from the inevitable Boxing Day/Week sales on the 26th of December and beyond, January and February are traditionally SLOW months for comics retailers and a lot of my contacts are concerned about just how these months are going to be for them, and in some extreme situations how they are going to survive it. Of course, we will be releasing the nominees list for the 2011 JOE SHUSTER AWARDS around February 1st – so I’m hoping that we will be helping our retailers out by sending many of you to their stores to dig through their back issue bins and book racks to look for all of the excellent comics and books that get nominated for Joe Shuster Awards! Anyway, it’s a continuing joke between my retailer and I just how yo-yo-like my month-to-month order forms are getting, and I know that I am not alone in questioning just how I will be spending my hard-earned dollars each month on newly published books. January is a pretty big month for me, but February is fairly light. 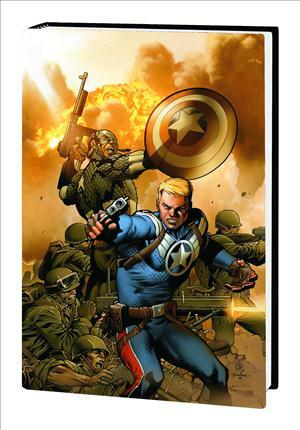 This volume features artwork by 2010 Joe Shuster Award-winning artist STUART IMMONEN. Collecting the mini-series of the same name by 2009 Joe Shuster Award-winning artist DALE EAGLESHAM. 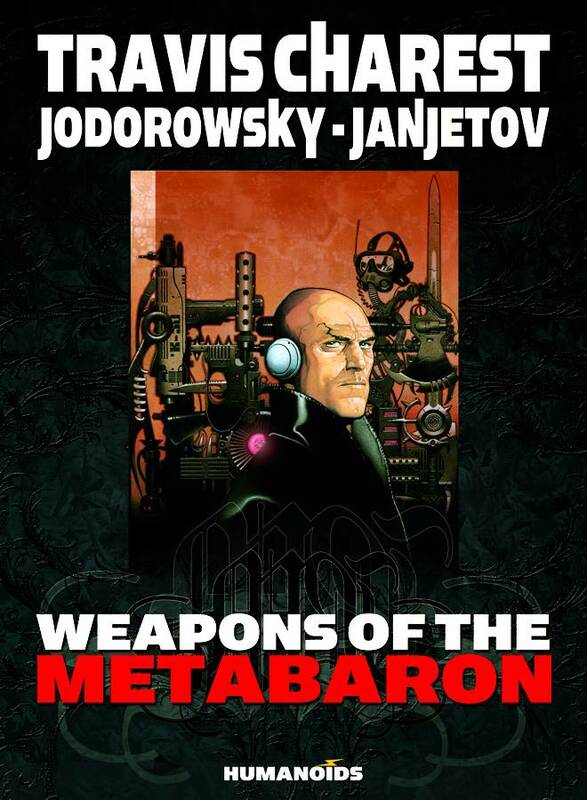 This highly anticipated volume features artwork by TRAVIS CHAREST. 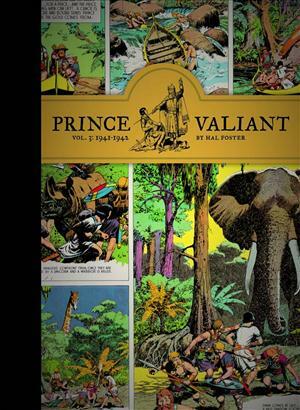 It’s no secret that I’ve been loving these gorgeous collections reprinting in order the Prince Valiant strips by Canadian Comic Book Creator Hall of Famer HAL FOSTER. Features artwork by YANICK PAQUETTE and MICHEL LACOMBE. 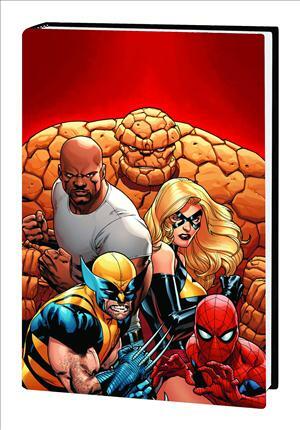 I wasn’t blown away by the mini-series as it came out month-to-month, but I am curious to see how it reads as a single volume. 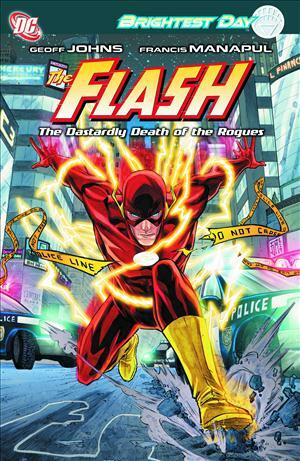 The highly anticipated collection of the Geoff Johns and FRANCIS MANAPUL ‘run’ on the Flash. Although Canadian Comic Book Creator Hall of Famer JOHN BYRNE was a US citizen by the time these were coming out, I thought his run on Namor the Sub-Mariner was one of the best of his career. You can see him experimenting in some issues with duo-tone effects and the artwork really pops, so I hope that Marvel does a proper job reproducing these issues. Byrne had a great take on the character, coming up with an interesting way to resolve his radical mood shifts in previous appearances, and I’m really glad to see Marvel is releasing this first collection and hope to see more. 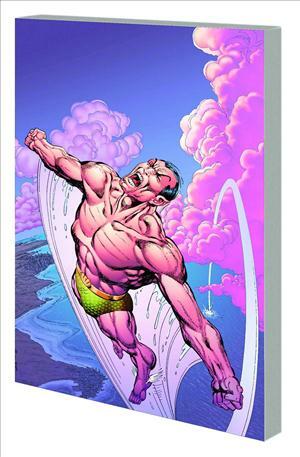 Incidentally, where is Alpha Flight Visionaries: John Byrne Vol.2? 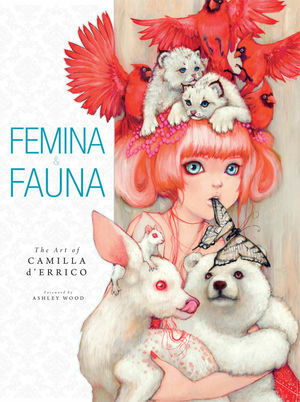 I’m really looking forward to getting this collection of CAMILLA D’ERRICO‘s stunning artwork. Written by Grant Morrison and featuring, among other, the Bulleteer by YANICK PAQUETTE. 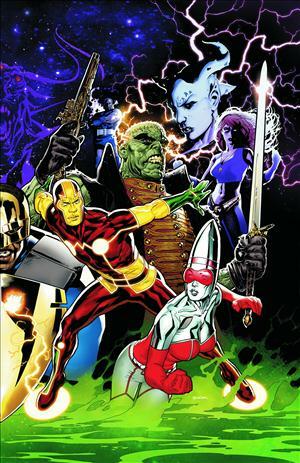 This volume also features the Doug Mahnke illustrated Frankenstein 1-4 which was my favourite of the Seven Soldiers story arcs, and has a great end sequence by J.H. Williams III. There are still a few items from 2010 that I am still waiting for —- such as the Bigfoot HC by PASCAL GIRARD (Drawn & Quarterly, is this out? my retailer has not received my order yet) and The Devil’s In the Details: The Art of TODD MCFARLANE (Image Comics, delayed – no scheduled shipping date at present) and I still need to get a copy of the very well recommended Mystery Society Vol.1 TPB (IDW, December 15) which features artwork by FIONA STAPLES. This entry was posted in 2011 Releases, Blogosphere, Op/Ed, Retailers by Kevin A. Boyd. Bookmark the permalink.